This is a late surprise. An amazing budget Z170 MB. Two USB 3 10GB ports is a plus but the best part is it comes with an wireless module! This straightly cuts ~30 dollars of the need buying a separate wireless adapter card. 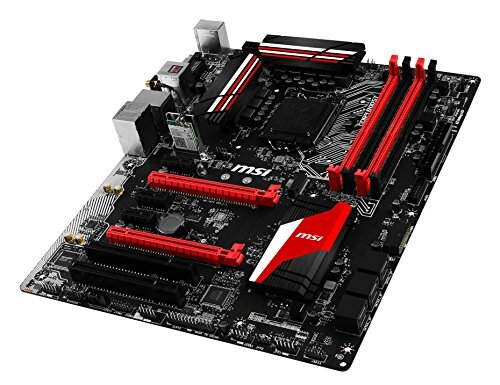 Usually you will find wireless module in an ITX MB or “deluxe” ATX boards which are way over 200 dollars but this one only costs 100 with 10 dollar rebate. 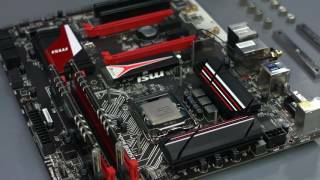 Review says the overclockability is just decent but I am not aiming for that. Good Motherboard. Has some LEDs, color accents look good, it works, has overclocking, good BIOS. No longer available from the manufacturer. In addition, it has only two PCIe x16 slots plus a couple of antiquated PCI slots. 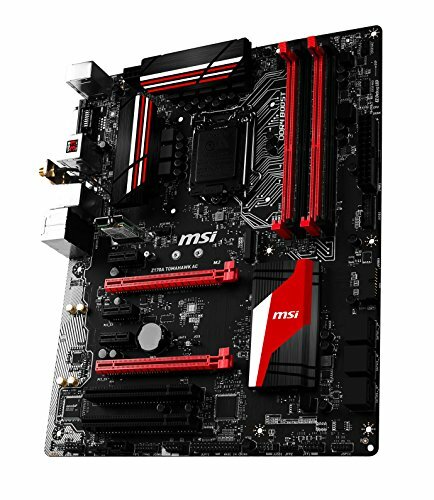 I spent a long time researching motherboards and finally came across this beauty form msi. 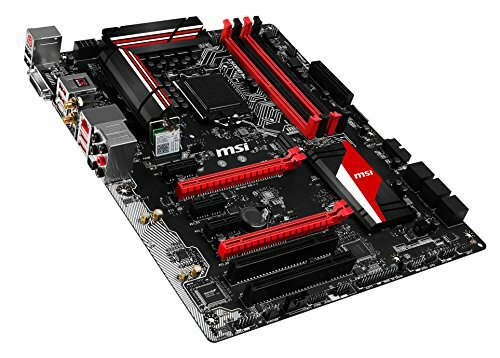 This mobo comes with all I need and a z170 chipset with good wifi and bluetooth for not to much. It also has space for an m.2 drive in the future and looks great. 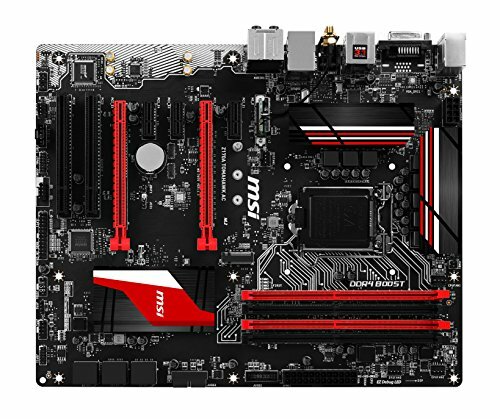 The only question with this motherboard: why are there 2 PCI slots??? ?